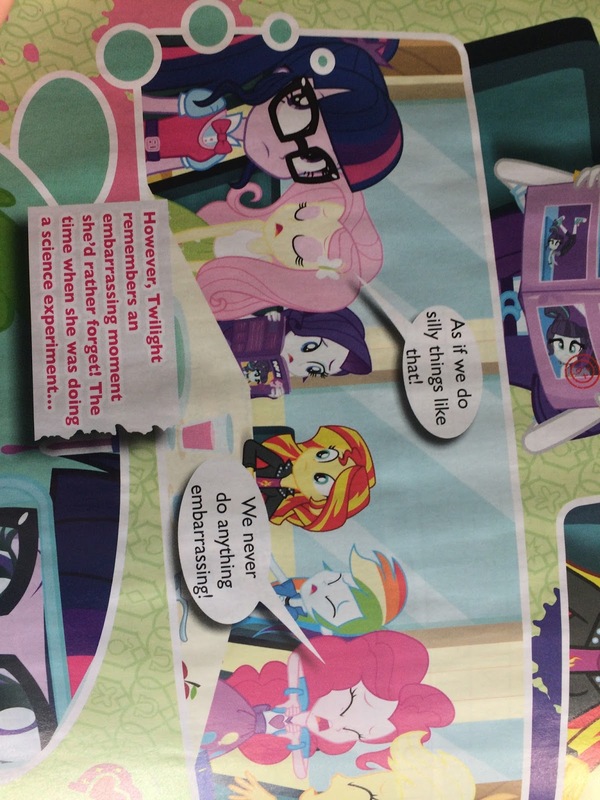 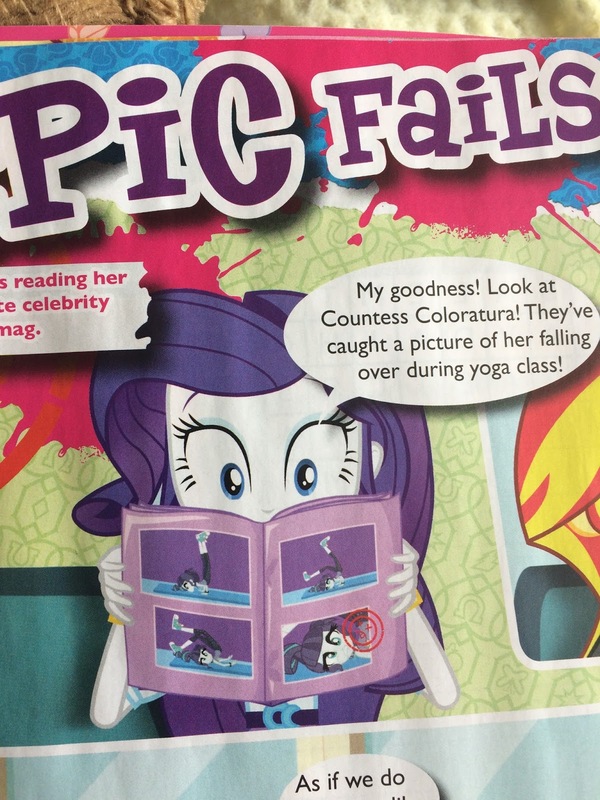 The UK version of Equestria Girls Magazine had a small comic in it, and buried deep within on one of the magazine Rarity is reading is a full on model for Countess Coloratura. 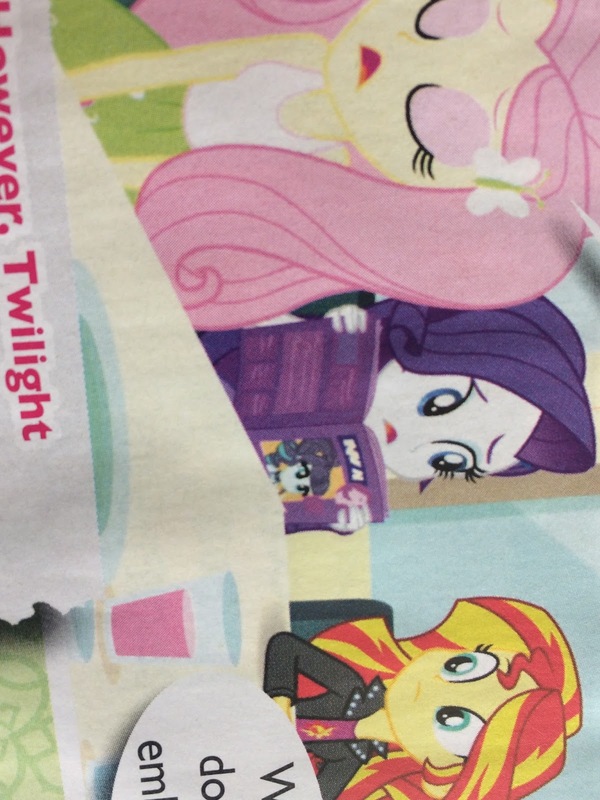 Does this mean we are going to be seeing her in one of the shorts? 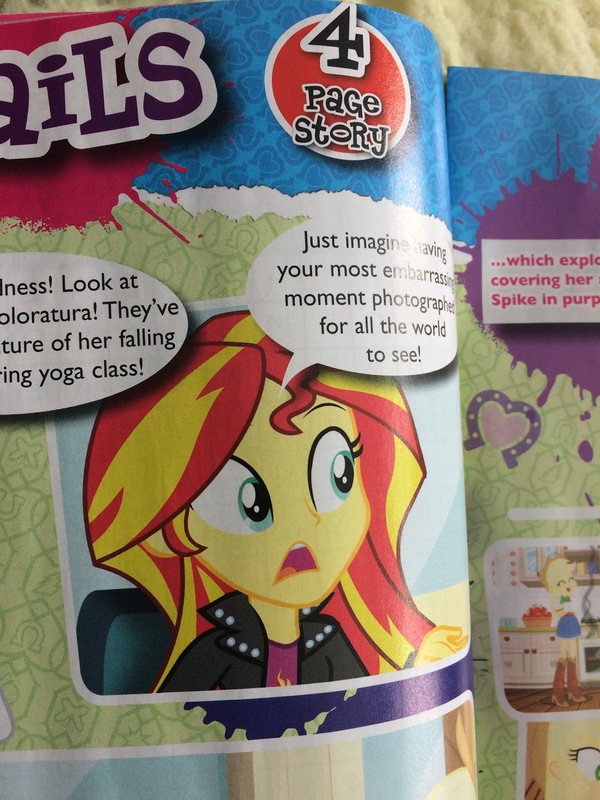 Or just a bored artists working on the magazine that wanted to re-create her in human form? 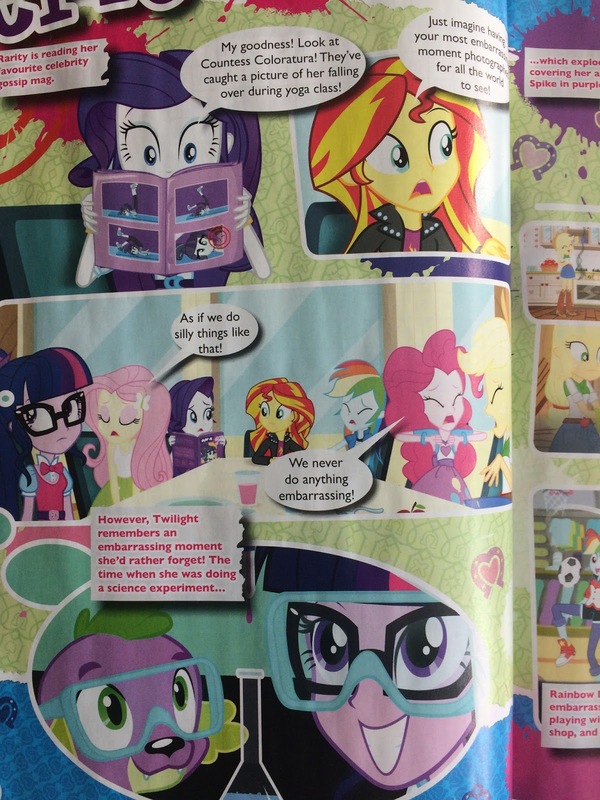 Nightly Discussion #1074: Expecting Somepony!